Last Friday the 14th annual Brisbane Queer Film Festival (BQFF) kicked off at the Brisbane Powerhouse, but don’t worry you still have time to check out the event if you haven’t already! 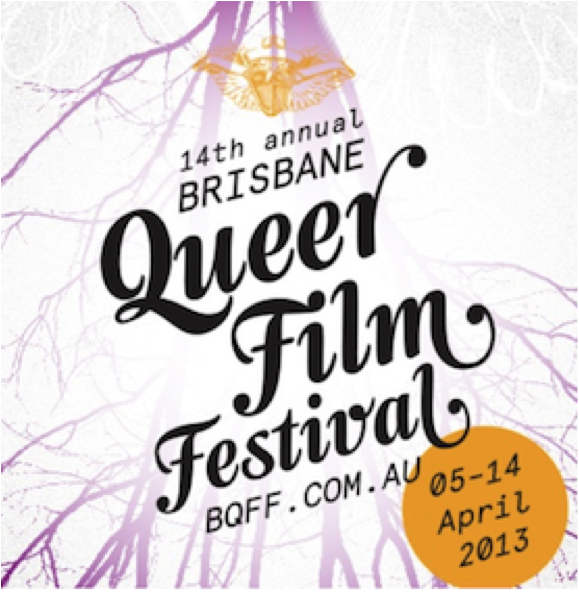 The BQFF is the largest festival celebrating queer cinema in Queensland, and the third largest queer film festival in Australia. Established by the Brisbane Powerhouse in 2000, the festival has since become a highlight of Brisbaneâ€™s cultural calendar. The festival exclusively shows films by, about and for the queer community. This year there are 58 films showcasing, covering a diverse range of genres including, drama, comedy, documentary and a couple of thrillers thrown in for good measure. The films come from all corners of the globe, the USA, UK, Belgium, Canada, France, Germany, Uganda, Iran, Chile, Israel, Brazil, plus many more countries. New this year is the Australian short series, a category just for home-grown short films. Highlights of the festival include Bye Bye Blondie, a French film about two former-lovers rekindling their romance, despite a tumultuous past. 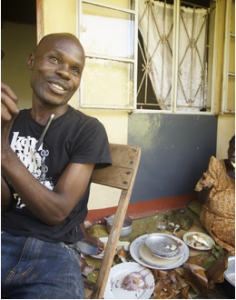 Call me Kuchu is a collaboration between the USA and Uganda, documenting the work of David Kato, Ugandaâ€™s first openly gay man and his fight against legislation that makes homosexuality punishable by death. Les Invisibles is an enlightening documentary about the lives of gay men and women over the age of 70. Laurence Anyways is a French and Canadian collaboration that follows the story of Laurence, who tells his girlfriend that he wants to become a woman. Heavy Girls (Dicke MÃ¤dchen) is about Sven who lives with his dementia-suffering mother, the film follows their shared lives. These are the directorâ€™s choice films but the festival has many other films that are worth checking out as well. You can vote for you favourite film in the audience choice award, here. Itâ€™s important to note that the films shown during this festival rarely make it to mainstream cinema or television, so donâ€™t miss your chance to see a great array of features, documentaries and shorts. If youâ€™re after entertainment, foreign and home-grown talent, a diverse range of films and fun, make sure to check out the Brisbane Queer Film Festival!